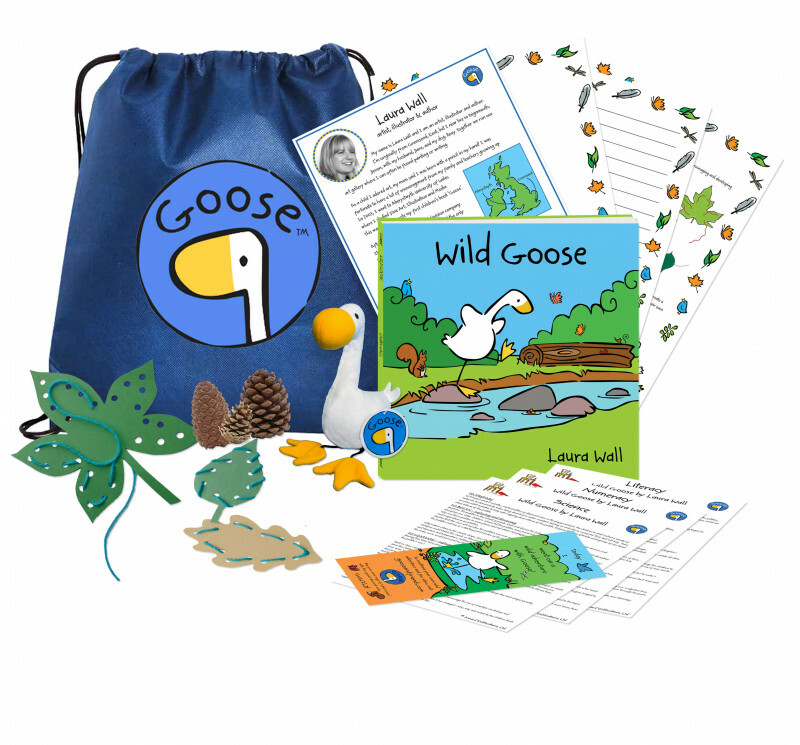 The Wild Goose Learning Adventure Pack aims to provide teachers and educators with an outdoor learning experience centred on the Wild Goose story. 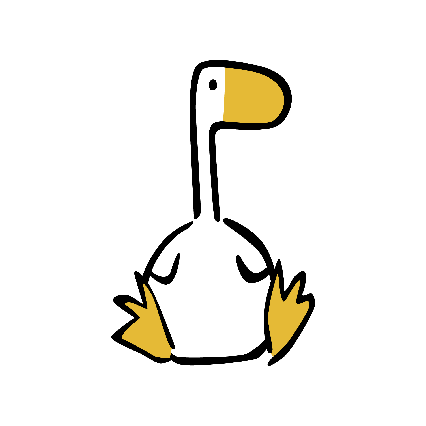 Children of all ages can enjoy a Wild Goose adventure! 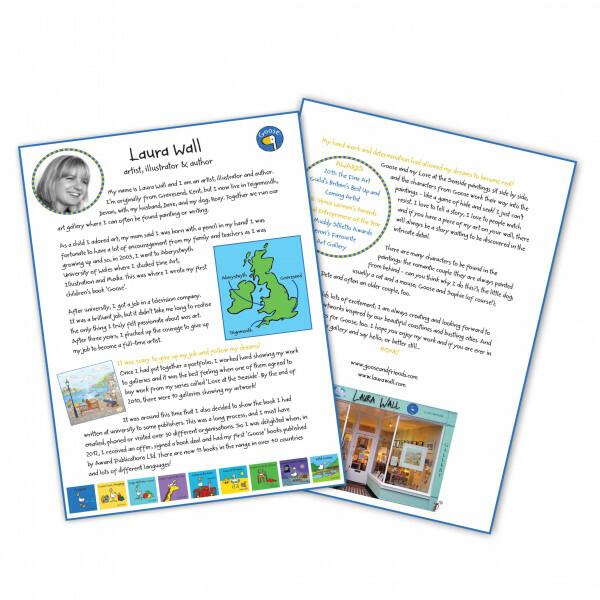 Lesson activities are aimed at Early Years and KS1 with suggested activities for KS2. We're on an adventure what will be find? 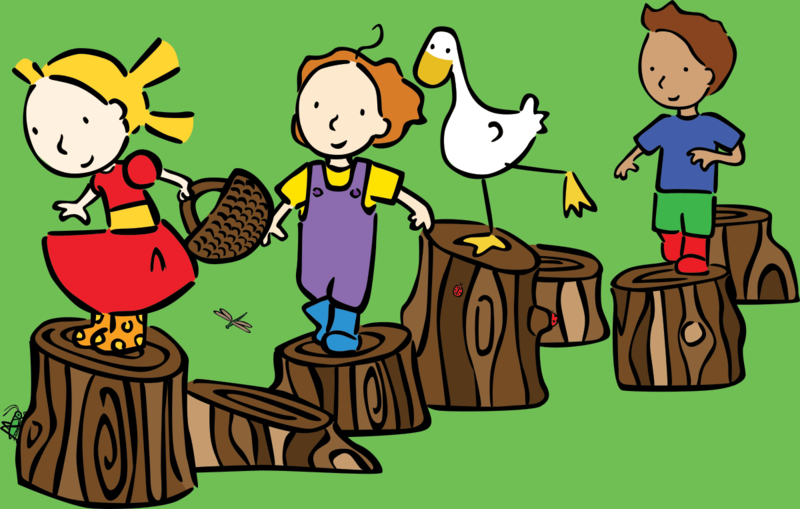 The first rhyming book in the Goose series, Wild Goose, follows the discoveries of Goose, Sophie and their two friends Ben and Tess. 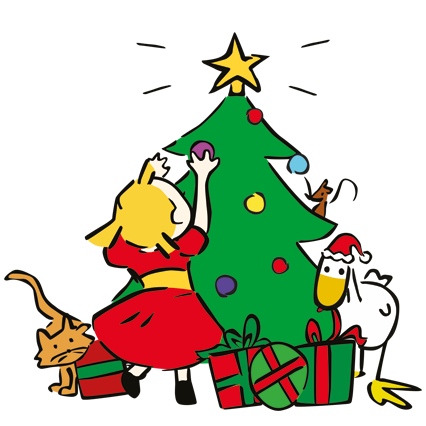 We're hunting for treasure of the wild kind! 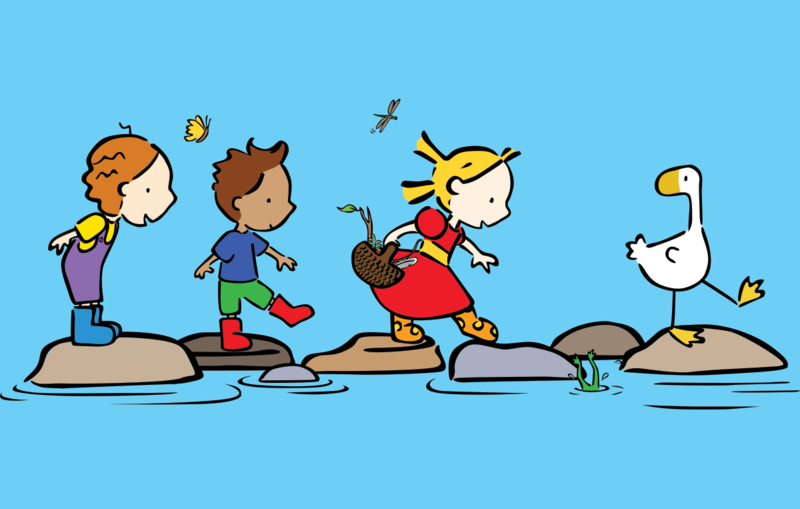 We're on an adventure! What we will find? 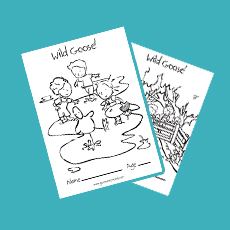 Keep your class engaged with the Wild Goose Adventure Pack! 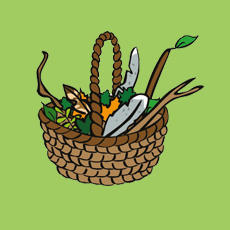 The Wild Goose Learning Adventure Pack aims to provide teachers and educators with an outdoor learning experience centred on the Wild Goose story. The bag includes a variety of activities all inspired by the book and rooted in outdoor learning. The activities, linked to the curriculum, can be performed in virtually any outdoor environment, and are designed to promote well-being and a love of the outdoors. 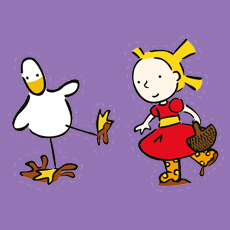 Go on a wild adventure with Goose! 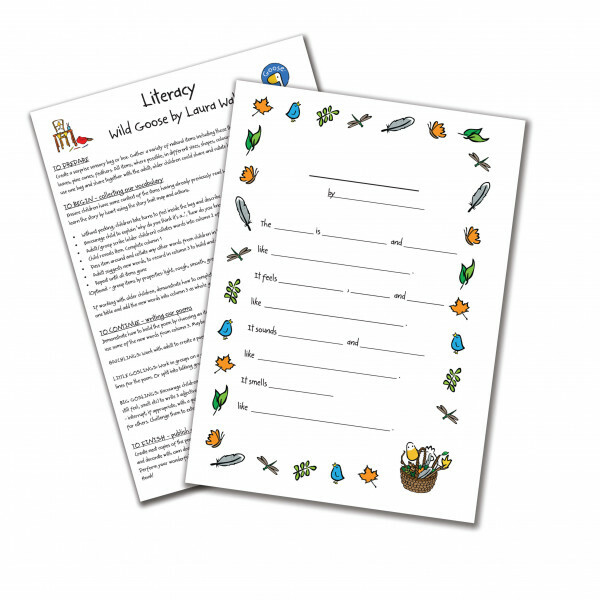 A bundle of activity resources perfect for lesson planning! 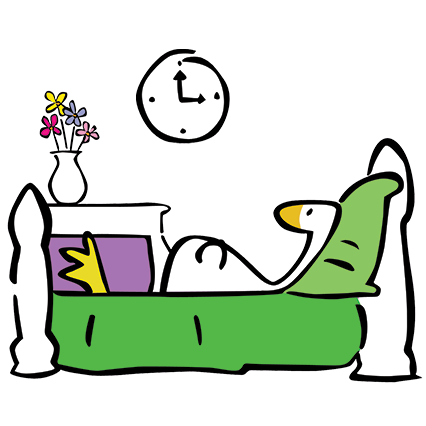 Get creative and have fun colouring in Goose & his friends! 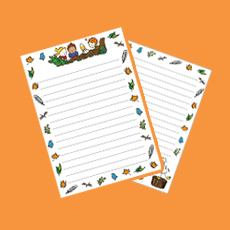 Wild Goose themed writing paper for all the budding authors in your class! 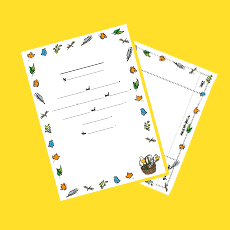 Create a wild display with our selection of character and borders.